In collaboration with Land Works, during the 3rd week of Scotland’s 4 week residency in Venice, Scotland + Venice, Matzine has been invited to participate in the 14th Venice Biennale of Architecture: Fundamentals. 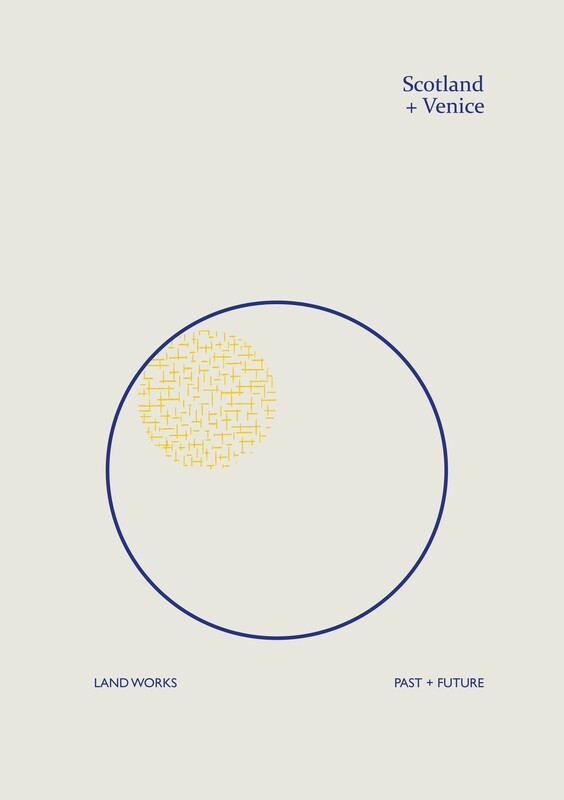 Land Works will explore the themes raised by their study to date, with Matzine as invited guest, during an evening event on Friday 17th October. The event will be held from 6pm at the Ludoteca Santa Maria Ausillatrice, Castello, Venezia.